The Elizabethan Puritan, who was the forefather of Puritanism, and one of the greatest Puritans that ever lived...theologically speaking. 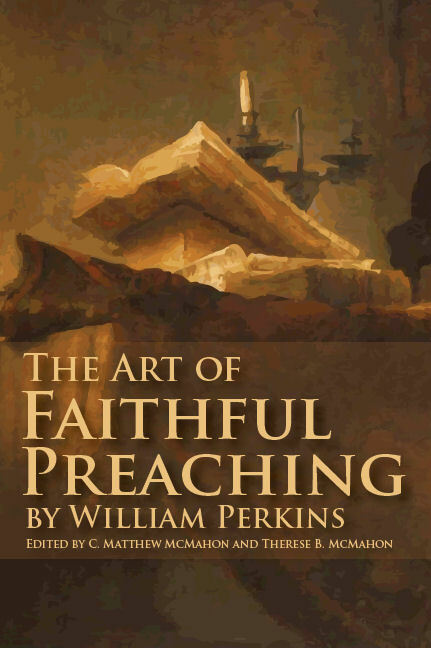 William Perkins, an outstanding preacher, made great contributions to the Puritan Movement despite the shortness of his life. He was born in Marton, Warwickshire, in 1558 and educated in Christ’s College, Cambridge. 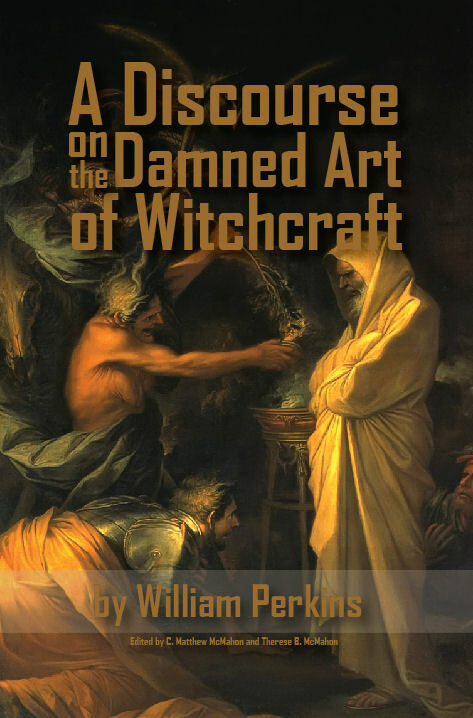 In his early years he demonstrated scholarly ability, but his personal life was wild and sinful. He was much devoted to drunkenness. While he was walking through town, he heard a young woman say to her child “Hold your tongue, or I will give you to drunken Perkins, yonder.” Finding himself as a byword among the people his conscience gripped him and became so deeply impressed by it that it was a first step to his conversion. After his conversion he became a strong exponent of Calvinism and always dealt sympathetically with those in spiritual need. He became a fellow at the college in 1578 at the age of 24.
whole university; and he was chosen preacher at St. Andrew’s church, where he continued a laborious and faithful minister of Christ, until called to receive his reward. He is said to have encountered a young condemned prisoner who was terrified not so much of death as of the impending judgment of God. 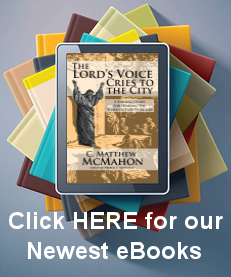 The Puritan preacher knelt beside him to “show what the grace of God can do to strengthen thee.” He showed him that Christ is the means of salvation by the grace of God and urged him with tears to believe in Him and experience the remission of sins. The youth did so and was able to face his execution with composure, a glorious display of God’s sovereign grace. This incident should be kept in mind while studying Perkins’ chart of election and reprobation. It shows his theology did not make him cold and heartless when dealing with sinners in need of a Savior. 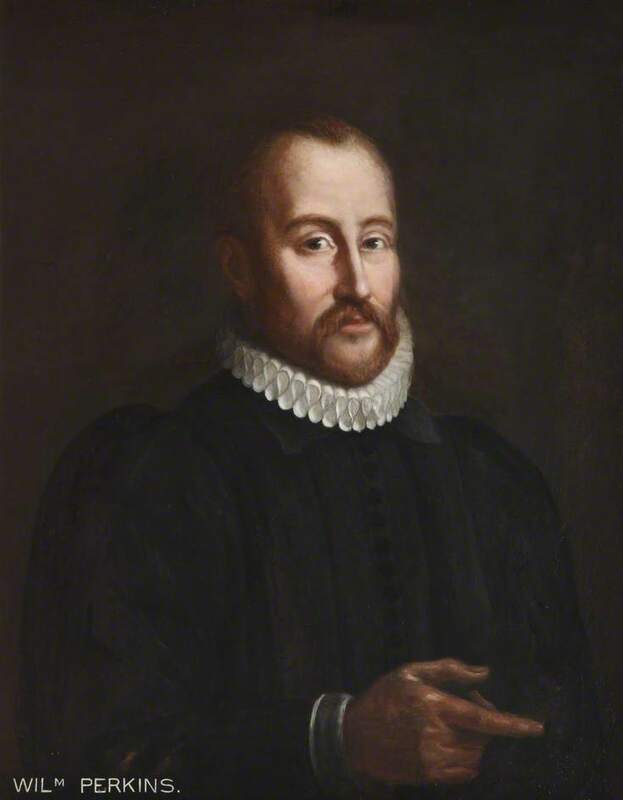 Around 1585 Perkins was chosen as rector of St. Andrews, Cambridge, and continued there until his death in 1602. His individual writings consisted mainly of treatises of the Apostle’s Creed and the Lord’s Prayer, and expositions of Galatians 1-5, Matthew 5-7, and Hebrews 11. He wrote the practical Cases of Conscience. His writings were popularly received and were later translated into Latin, French, Dutch, and Spanish. They were collected in the three volumes The Works of William Perkins. This celebrated divine was a thorough puritan, both in principle and in practice, and was more than once convened before his superiors for nonconformity; yet he was a man of peace and great moderation. He was concerned fur a purer reformation of the church; and, to promote the desired object, he united with his brethren in their private associations, and in subscribing the “Book of Discipline.” Complaint was, however, brought against Him, that he had signified, before the celebration of the Lord’s supper, that the minister not receiving the bread and wine from the hands of another minister, but from himself was a corruption in the church: that to kneel at the sacrament was superstitious and antichristian; and that to turn their faces towards the east, was another corruption. Charges were brought against him, but they were dismissed after he clarified his positions by his own testimony. Though he did this, it is uncertain whether he was cleared of all charges, or whether further problems arose for him while at the college. 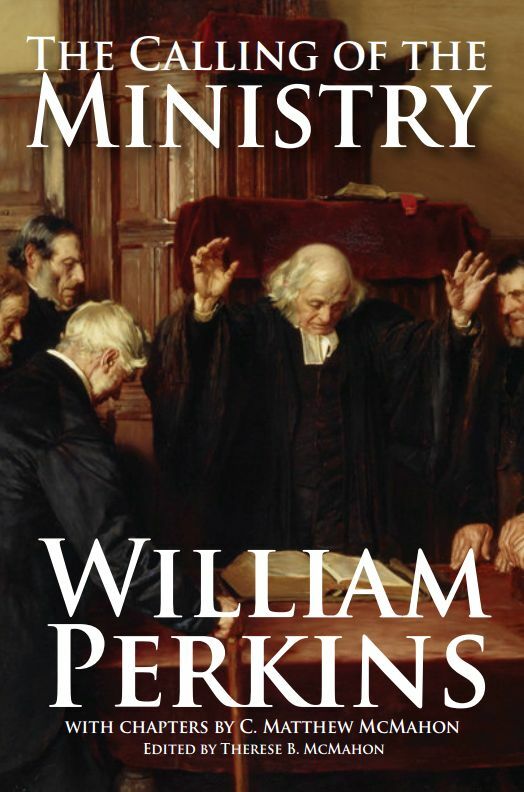 “The Lives of the Puritans”, by Benjamin Brook, Published by Soli Deo Gloria.